When most people think of the dangers of smoking they often envision lung cancer or chronic obstructive pulmonary disease (COPD). While they would not be wrong to think of those two life threatening ailments first, they may be surprised to find out that smoking is also the leading culprit in causing other forms of cancer. 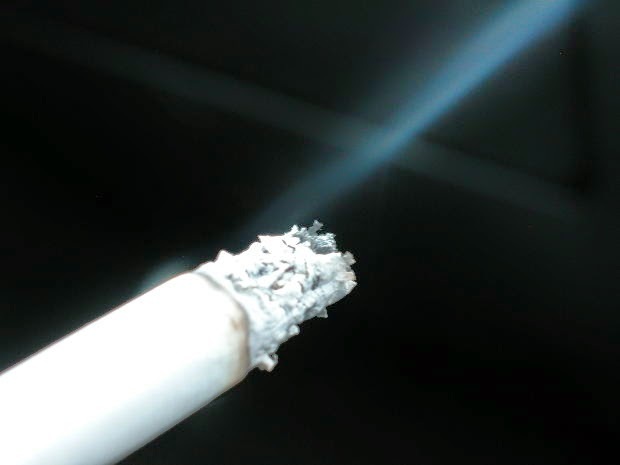 A new study has found that the majority of tobacco smokers with bladder cancer are cognizant of the connection between their disease and the tobacco, Reuters reports. In fact, tobacco has been found to be the cause of more than half of bladder cancer cases in the United States. Earlier research indicated that only a small amount of bladder cancer patients understood the connection between their disease and tobacco, Bassett noted. When, in fact, most “Bladder cancer patients smoking at diagnosis appear to accept that their own smoking caused their cancer, positioning them for a more motivated (and more likely successful) attempt at quitting,” Bassett said. Smoking history surveys were completed by 790 bladder cancer patients that participated in the study. The survey asked participants to identify what could cause bladder cancer from a list of 10 potential causes of cancer. They were also asked which factors they believed caused their own cancer. In 2009, the World Journal of Urology reported that more than 12 million new cases of bladder cancer occur annually worldwide, the article reports. The findings of the study were reported in the journal Cancer.